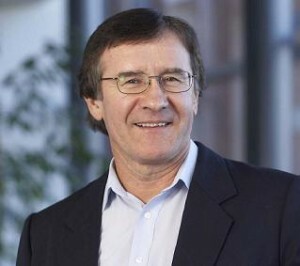 Professor Peter Howat is Director of Centre for Behavioural Research in Cancer Control at Curtin University; and a Professor in the Tier One, National Drug Research Institute (NDRI) Research Group. He is also Co-Director of the WA Centre for Public Health, Co-Director of the WA Centre for Health Promotion Research, and a Board Member of the Public Health Advocacy Institute of WA. He was previously Head of the Department of Health Promotion at Curtin University from 1983 to 2005, a Senior Research Fellow at the Centre for Healthy Aging from 2002 to 2006, and an Honorary Senior Research Fellow in NDRI for several years. In 2001 he was a visiting Research Scientist at the National Center for Injury Prevention and Control, Centers for Disease Control and Prevention, Atlanta USA, and prior to that was a visiting Professor at the University of Oregon, the University of Illinois, Rice University, and the University of Texas at Houston. He has also held appointments at the University of Illinois and the University of Toledo, USA. He completed his undergraduate studies at Canterbury University and Otago University in New Zealand, and his MSc and PhD at the University of Illinois at Urbana- Champaign, USA.